If you can dream it,We can build it. We are a software development firm specialized in building cloud-based applications. We have experience developing complex web applications and web services, usually deployed in a scalable cloud environment. We develop various social, gaming, and other mobile apps for all platforms, including iOS and Android. Our Security Experts can help secure your website, application, database, and even your email. Whether it’s for business or personal use, we offer a wide range of options to tailor your new site around your needs. From UI/UX design to marketing and branding materials, our experienced design team has you covered. Our SEO experts can work with you to increase your rankings with all the search engines. We will help grow your business online. Marshall Tech is a company that specializes in modern web technologies to develop cloud-based software, websites, and mobile apps. We also provide various cyber-security services, including encryption, penetration testing, and off-site and cloud complete backup solutions.  Established in 2011, Marshall Tech is family owned and operated. With offices in both California and India, we operate around the clock and are available 24/7. We love to work with companies of all sizes. From getting startups off the ground, to maintaining enterprise-level software, we truly are able to offer a unique service to all our customers. From planning and designing to development and deployment, our team of multi-talented specialists can help with the entire process of your next project. The Internet is growing everyday, and over 3 billion people use it. This is your chance to expand your business to reach the next generation of customers. We have all the tools to help you promote your business online. From social media outreach to e-mail marketing solutions, we do it all. We have an extensive team of specialists to offer you all the services you need to make your project successful, from start to finish. Our graphic designers will work with you to design and optimize a UI/UX that fits your project’s needs, and ensure that the design is user-friendly. Our team of highly trained full-stack developers have experience in various languages and platforms and can tackle projects of any size or complexity. Once your project is completed, there’s still work to be done. Our marketing and SEO team can help generate exposure for your product or company.